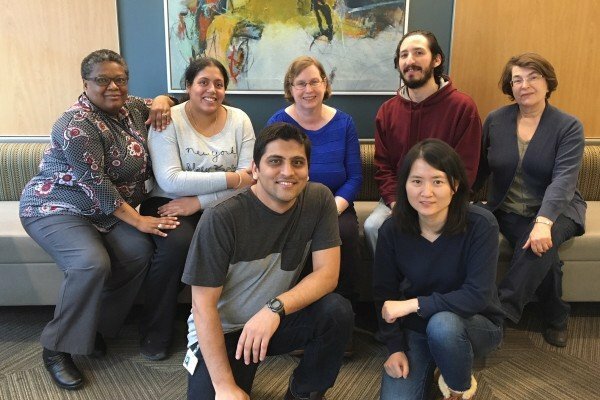 The goal of my laboratory’s research is to understand how fatty acylation influences the structure and function of membrane-bound and secreted signaling proteins. Our focus is on the Src family tyrosine protein kinases, Hedgehog and Wnt proteins. 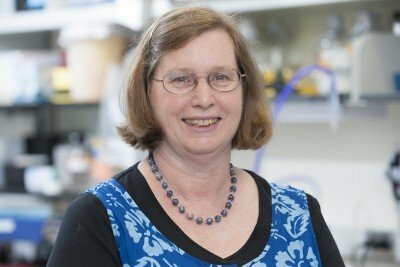 Cell biologist Marilyn Resh investigates the regulation of protein function by fatty acylation, and the development of Hedgehog palmitoylation inhibitors to block pancreatic and lung cancer. Petrova E, Rios-Esteves J, Ouerfelli O, Glickman JF, Resh MD. Inhibitors of Hedgehog acyltransferase block Sonic Hedgehog signaling. Nat Chem Biol. 2013 Apr;9(4):247-9. doi: 10.1038/nchembio.1184. Epub 2013 Feb 17. Resh MD. Targeting protein lipidation in disease. Trends Mol Med. 2012 Apr;18(4):206-14. doi: 10.1016/j.molmed.2012.01.007. Epub 2012 Feb 17.